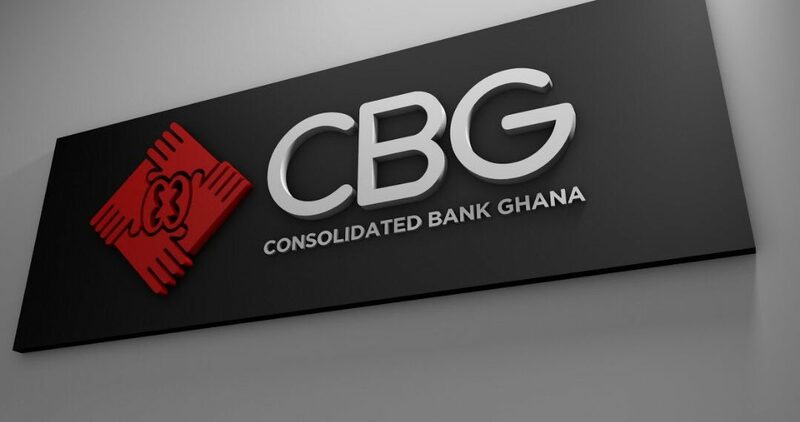 The Industrial and Commercial Workers’ Union (ICU) is to meet the receiver of the Consolidated Bank Ghana soon, over the exit packages for workers of the five collapsed banks. The labour union is hopeful its intervention will reduce the impact of job layoffs on the livelihoods of the affected employees. According to the General Secretary of the ICU, Solomon Kotei, the need to bargain for exit packages is in fulfillment of provisions of Ghana’s labour laws. The ICU explains that though the affected workers are not official members of the union, their intervention has become apparent due to requests from the affected employees. Mr. Kotei further explained to Citi Business News the progress of correspondences with the receiver, KPMG. “This is what we have done so far; most of the workers have run to us; some of them have given us letters of mandate which we have written to the receiver and they have also written to us. So we are looking forward that in the coming days and weeks, we will sit down with the receiver and have negotiations with them,” he recounted. There are reports suggesting that the Consolidated bank is tipped to lay off 1,700 workers out of the 3,700 staff that it assumed from the five banks. This is also to manage the cost of operating the current 191 branches of the bank. Already, about seven hundred workers of defunct Beige bank have been asked to go home by the end of this week. The workers are demanding their due from the new management. Solomon Kotei however says their proposals will be guided by hindsight of available cash to be realized from the asset sale of the collapsed banks. 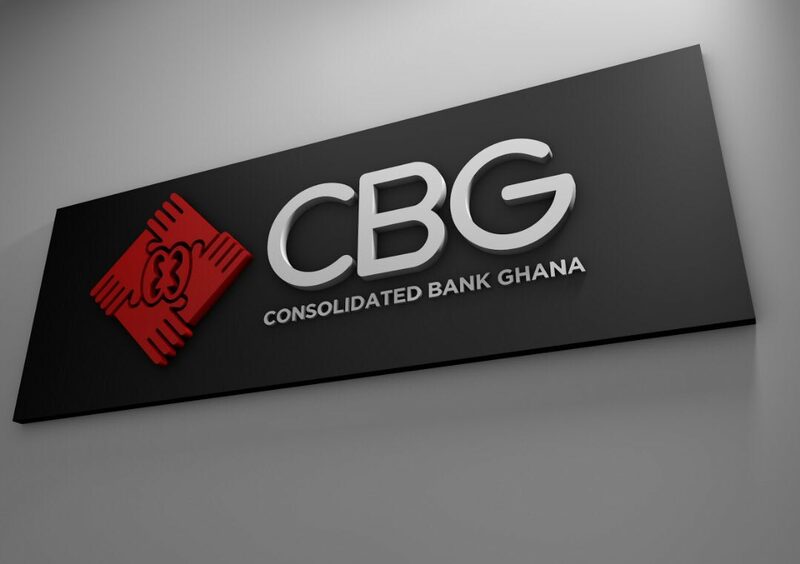 Meanwhile the staff of the Consolidated bank are expected to complete application processes for the retention in the bank by close of work today. A memo to all staff of the Consolidated bank and sighted by Citi Business News asked all interested staff to reapply for positions in the new entity. According to the managers, the deadline which is September 3, 2018, will not be extended hence failure to do so means that the staff has automatically exited the new entity. All applicants will again undergo shortlisting after which successful staff will be notified of their continuous stay or exit from the company.